Palmist Saya Deva reads hands in Yangon, Myanmar. Hindu Palmistry & Vedic Palmistry. Palmist Saya Deva is practicing Vedic & Hindu Palmistry in Yangon, Myanmar (former Burma). He presents on his website some recommendations about himself. Article about the hands of Senior General Than Shwe – who is the political and military leader of Myanmar since 1992. Palmist Johan Hjelmborg reads hands in Roskilde (Denmark)! Palmist (handleser) Johan Hjelmborg reads hands in Roskilde. “… Hand reading and astrology have much in common and some cultures even as “the same” seen. I.e. narrates one an Indian, that astrologer, it is immediately opposite stretch his hands and a “prediction” ask. Palmistry: the hand of Barack Obama! 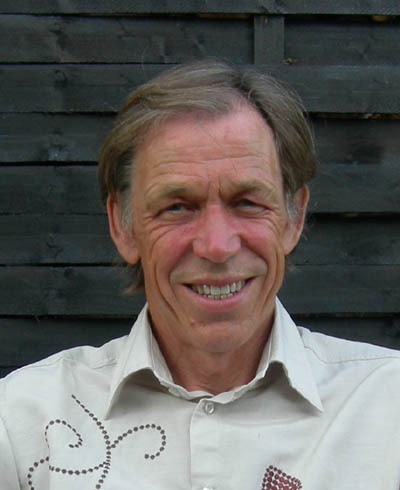 Palmist Gary Markwick was approached by a national newspaper last month to read a Hand Print of Democrat candidate Barack Obama during his UK visit. 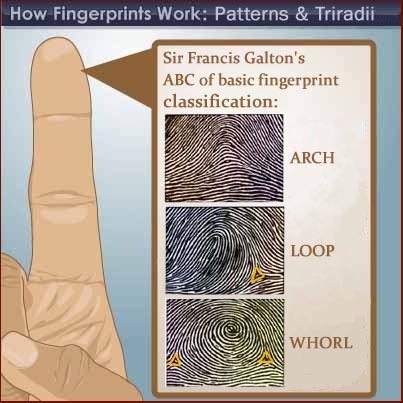 But palmistry is only one aspect of Gary Markwick’s grasp of the paranormal. Having studied reiki at Barnet College and wellness therapies in India, he is also a clairvoyant and holistic therapist. He believes the future of health lies in adapting psychic techniques to work alongside mainstream medicine. As an expert in reiki, he says its healing principles can be adapted within hospitals and among nurses to improve patient care and promote a greater understanding and support for those in need. The technique is said to work by channelling energy into a patient through touch to activate the natural healing process within the body. “I want to help others to help themselves,” said the 56-year-old, who has been studying the skills for more than 20 years. Palmist Pat F. reads palms in Singapore City! … Cheiromancy (Kee-roh-man-see) is the art of foretelling a person’s likely future by knowing his/her character from reading the palm lines in their hands. 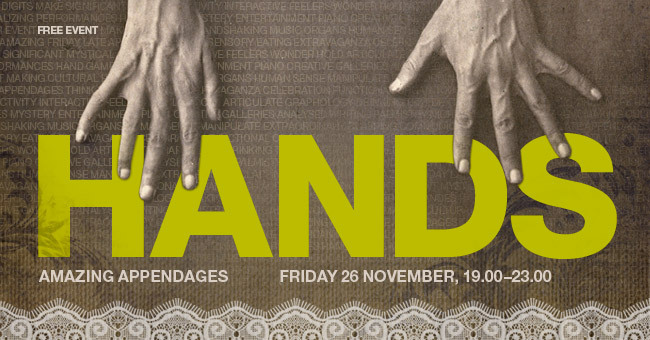 The name is derived from the Greek cheir for “hand”, and manteia for “divination”. 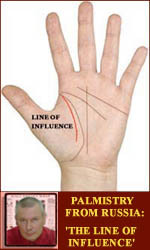 Cheiromancy is the old name for palmistry or palm reading, and is still in use today. It is at times spelt as Chiromancy or Kiromancy. It is also referred to as Cheirology, Chirology, or Kirology. 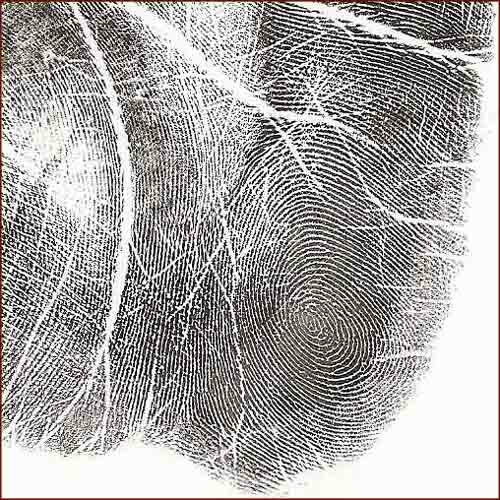 However, Cheirology really is the study of the lines of the palm, without any divination involved. 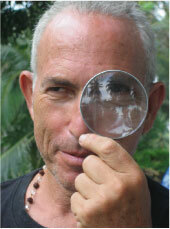 Palmist Bharat Melvin Rochlin reads hands in Koh Samui (Thailand)! “… Palmistry is the Mystical science of the meanings of the lines and the shape of the palm and fingers. Similar to Astrology, Palmistry has been studied since ancient times when it was discovered that the lines and shape of the palm were associated with certain behavioral and personality traits. For example, it was noted that when a person’s thumb was set low in the hand, there was a high probability that the person would be kind and generous. The lines on the hand are not stagnant or fixed but are constantly changing and reforming. They are alive and vibrant and change as we change. I see the lines as a bio-computer readout of our energy fields and patterns. This readout includes all our mental, emotional, psychological and spiritual channels and even shows past life tendencies and issues. This can help us to understand our habits, see our blocks, shortcomings, talents and advantages, and even understand where we are in terms of enlightenment.